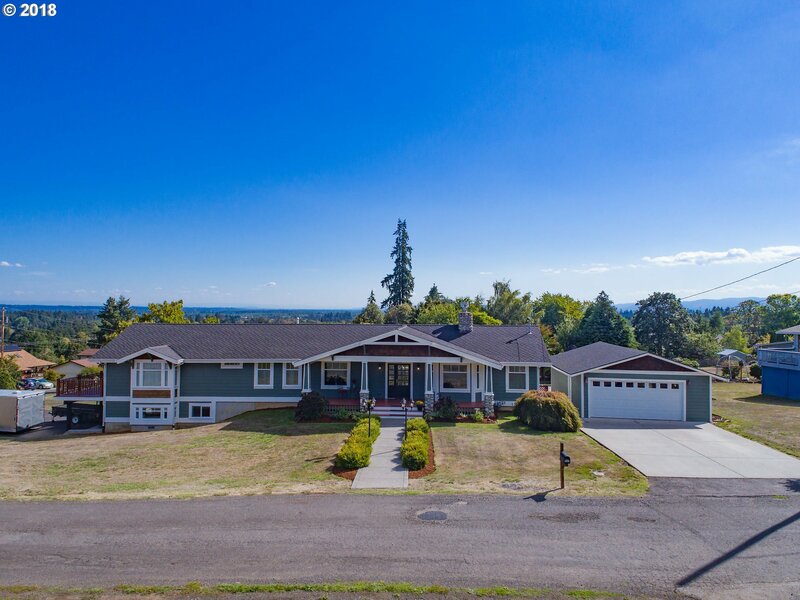 All St. Helens homes currently listed for sale in St. Helens as of 04/23/2019 are shown below. You can change the search criteria at any time by pressing the 'Change Search' button below. 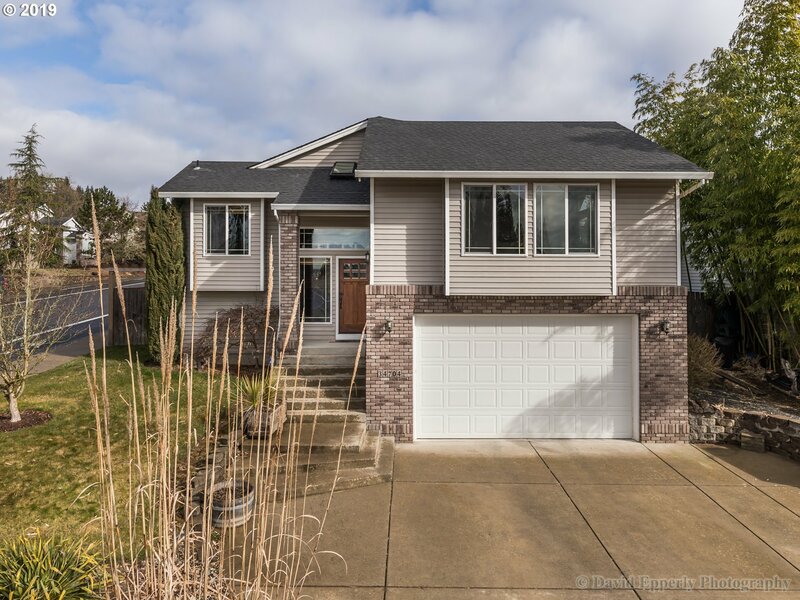 If you have any questions or you would like more information about any St. Helens homes for sale or other St. Helens real estate, please contact us and one of our knowledgeable St. Helens REALTORS® would be pleased to assist you. "Completely custom craftsman with attention to every detail including vaulted ceilings in great room and dining, 9 foot ceilings upstairs and downstairs, matching stainless steel Viking appliances, gorgeous granite matching countertops throughout, heated bathroom floor in master bathroom, 1100sqft Trex deck, built in sprinkler system, sound system, knotty Alder Trim, Doors and cabinets, custom wood mantel on the striking stone fireplace"
"Country Living at it's finest. 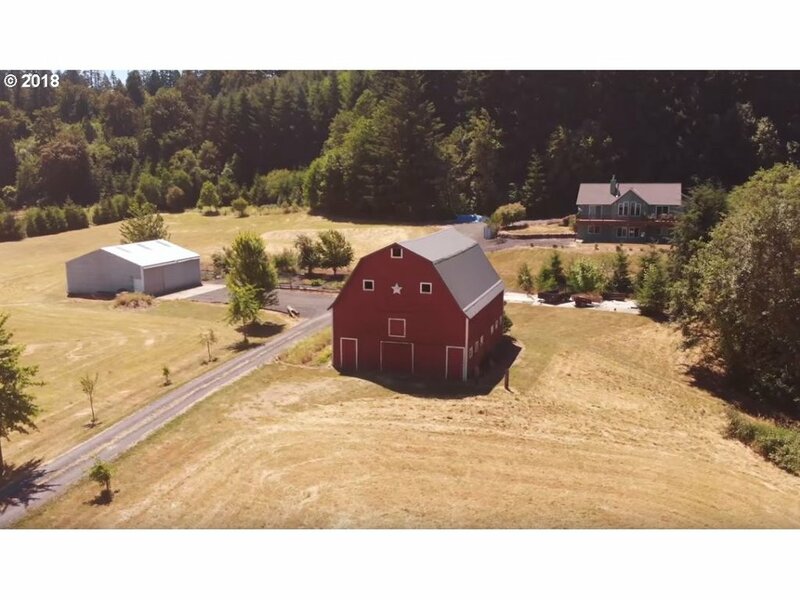 This 36.32 acres is ideal for animals & features barn, shop w/ power, garden, creek, and more. Custom home (1999) would be great for multi-generational living. Features include large living room w/ vaults & fireplace, Eat-in kitchen w/ SS appliances, hardwood floors, master on main w/ walk-in, fireplace, & soaker tub, family room with fireplace, wetbar & seperate enterance, A/C, surround sound, & more." "Picturesque Views From Every Window. Entry w/Brick Outcove. Built Ins. Kitchen w/Farm Sink and Custom Cabinetry and Counters. Custom Tile in Dining. Breakfast Nook. Master w/Bath and Soaking Tub. Walk Thru Closet. Full Basement Seperate Living w/Kitchenette, Bedroom, and Exterior Door Access. Oversized Double Garage off Main. Extra Deep Basement Garage/Entertainment Area. Smoke House. Gazebo. Raised Garden Beds. Shop. Private & Trees"
"Just far enough out & loaded w/options! Updated w/newer roof, floors, paint, appliances & more. Lots of windows to enjoy the views & natural light. Master + a den on the main. Formal living & dining. Kitchen w/granite, dbl oven & nook. Upper level bedrooms + bonus space perfect for craft/hobby room. 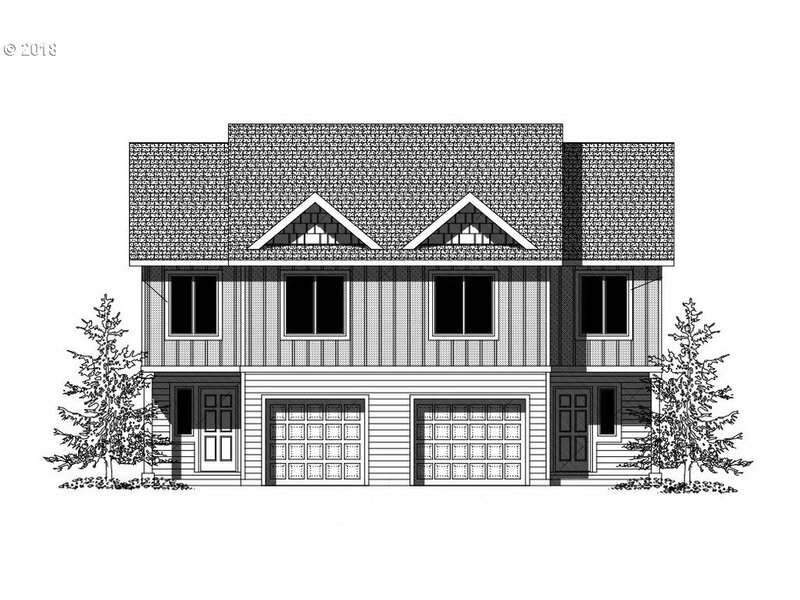 Lower level w/separate living qtrs & own outside entrance + large bonus & storage. Large shop + RV parking. Ready for new owners to love!" "Single Level Masterpiece Extensively Remodeled! 32 New Windows flood the home with Natural Light, New Kitchen, SS appliances, Quartz Ctr Tops, Formal Dining rm, Formal Living rm, separate Fam rm, office/study, mudroom, Lg Master Suite with new soaker tub & spacious W/I closet, 2 Fireplaces, New flooring, New lighting & Decor Package, 50 year tile roof, Central Vac, 3 car gar & room for a shop, Sprinklers, Sport Court. See Virtual tour!" "If versatility, functionality and luxury are important to you, you need to check out this custom home loaded with scores of upgrades. Main level living daylight ranch. The open floor plan is perfect for entertaining indoors that takes you out onto the expansive deck with views of Mt Hood and the hills. Plumbed & wired for additional living area with a separate entrance & driveway, increases it's duel functionality"
"This idyllic country home is placed down a long, paved driveway providing a peaceful, sunny setting with great privacy from neighbors. The inviting home has high ceilings, granite counters in the kitchen, hardwood floors and large windows to take in the beautiful setting. Spacious deck for entertaining, lush lawns, pasture area and an incredible 42X35 shop for RV storage, workshop, plus unfinished space upstairs for office/storage." "Absolutely stunning 1948 Post War ranch originally owned by the Semling Pharmacy family. Expertly maintained by the current owners for the last 27 years. Large 1.3 acre, level parcel on quiet dead-end street. Architectural details throughout including race track ceilings, built-ins and even a motorized firewood dumbwaiter. New roof and windows complete the excellent condition of this home & property." "Beautifully restored 1938 English Cottage near Old Town!!!! This home is a must see! 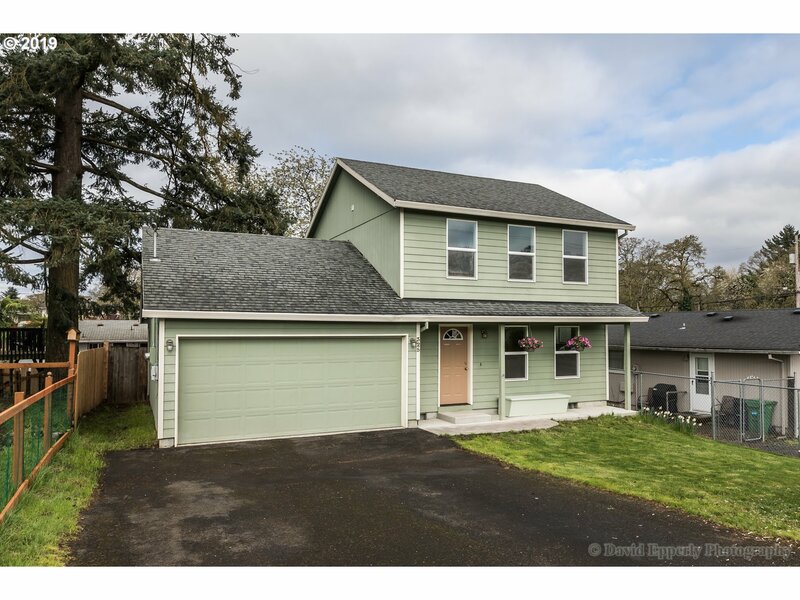 Gorgeous 3 bedroom, 2 bath home with bonus den! This home has been brought back to it's original charm. Many upgrades including plumbing, electrical, High efficiency furnace and gas water heater, concrete, vinyl windows, marble counters, extensive tile work, original hardwoods, and much more. No detail over looked. Call today to set up an appointment!" "Beautiful four bedroom, two and a half bathroom, home in the desirable Oak Ridge Estates Neighborhood, with 2156 square feet, that has been updated throughout with all new flooring, fresh interior paint, quartz & marble counter-tops, and new light fixtures. This home also features basic smart-home setup with Alexa enabled lights, ring doorbell and can control the nest thermostat. Schedule a showing"
"Everything you are looking for in a home is right here. Large great room with wood floors, vaulted ceilings and fireplace. Lower level family room perfect for theater room, bonus space or just some wonderful extra space. 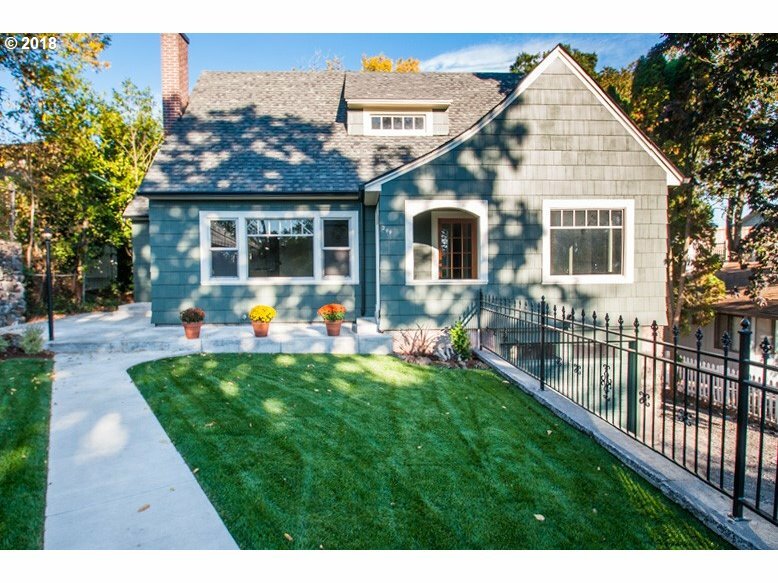 Professionally designed landscaping with fully fenced backyard. Entertain on the deck and relax later in the hot tub. Tandem triple car garage for extra storage and loads of room. One year home warranty provided." "Back on market due to no fault of house. Buyers financing fell through. This home features a beautifully landscaped front and back yard with a spacious and open floor plan. The master bedroom features a soaking tub and walk in closet. Gas range and SS appliances with a fully shelved pantry. Separate Laundry room, A/C, raised garden beds, pergola over patio and much more!" "Now selling! Discover your new home and make it your own at Seasons at Emerald Meadows. 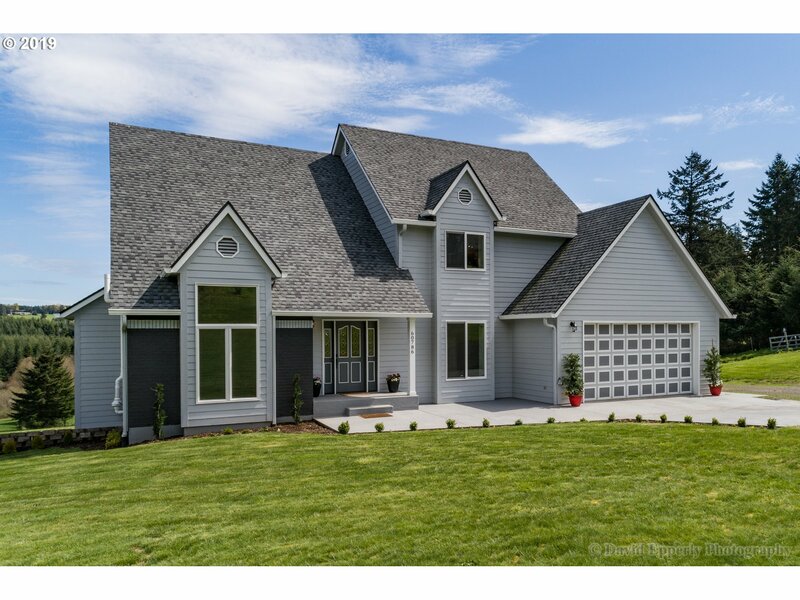 This exceptional new community in St. Helens boasts inspired ranch and two-story floor plans from our Seasons Collection, offering a variety of features at an amazing price point. Residents will also appreciate thoughtful layouts, designer details and hundreds of exciting options at our Home Gallery! Sales office open Fri-Tues 10-6"
"Come home to the Elk Ridge Community! 3 Bedroom/2.5 Bath 2 story home. 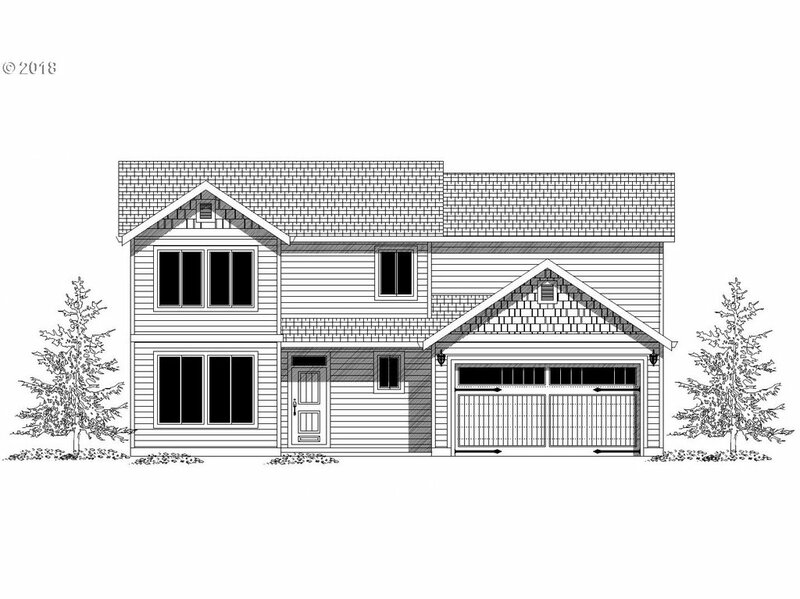 Covered entry,Granite, tile, Deck, Stainless steel appliances, 2 car garage, Walk-in closet in Master suite. Beautiful Home!" "Easy one level living in upscale Elk Ridge Estates neighborhood. 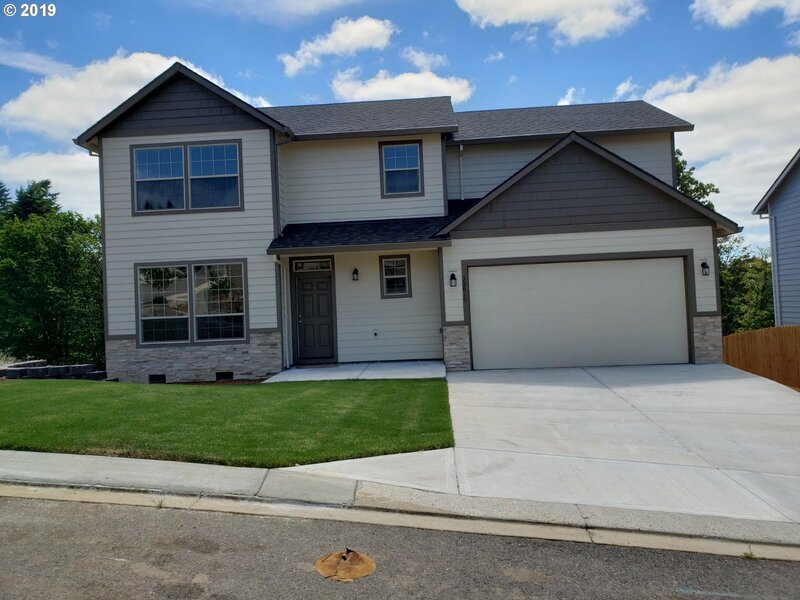 Great room style open floor plan featuring kitchen with granite countertops, eating bar, Pantry, & SS appliances, laminate flooring, master suite with walk-in closet & double sinks, A/C, high ceilings, oversized fenced backyard, and so much more. HOA fees include front yard landscaping." "Welcome to the great community of Elk Ridge! A beautiful and affordable home, 3 bedrooms, 2.5 bath. Island kitchen with pantry! Master suite with double sinks and walk-in closet. Double car garage, landscaped front yard, dont pass this one up at this price!" "Solid one owner ranch shows the love and care over the last 48 years. Newer roof, vinyl windows and 95 % efficiency Trane HVAC system with central AC and electronic air-cleaner. Easy, quick update to carpet and interior paint will dramatically change the interior. Fully fenced, covered patio, sprinkler system. Corner lot has two driveways making it ideal for RV parking." "One story ranch situated on nearly 1/2 acre. Bonus room w/fireplace could be used as third bedroom. Garage is finished into shop with an additional shop at the back of the house. There is also an additional detached garage. Bonus spaces not reflected in square footage." "Bring your green thumb and additional family member! This one level ranch on corner lot is a gardeners delight. Ask about the additional pages of the numerous plants. Garage turned into full studio w/kitchen and bath with shower. Room for RV. New carpet and interior paint just completed. 6 yr old roof. New electrical panel. Furnace serviced." "Beautiful townhomes with perfect location close to old town and 1 block from the marina, restaurants, shops, and St Helens Theater. Open floor plan! Island kitchen. Upgrades include Granite counter tops, gas fireplace." "Good option here and move in ready. Nice location close to downtown St Helens & the waterfront. Open living/dining rooms. Kitchen with tile counters & floors. Master bedroom & master bathroom on the upper level. Play structure in the backyard to stay. Efficiently heat and cool with the heat pump." 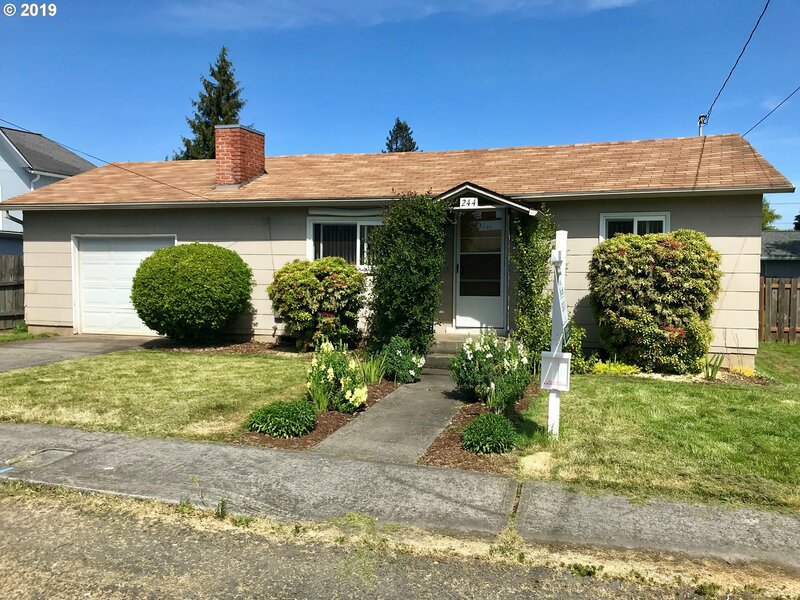 "Affordable 3 Bedroom Completely remodeled, new electrical, drywall, roof, plumbing, paint interior/exterior, new bathroom and kitchen...All new! RV power Hookup. Close distance to historic downtown St. Helens!" "Great starter home or rental property. Fenced backyard and room for gardening. Easy commute to Portland-Metro area." "Great opportunity here with a home that needs a little work to make it shine. Listing square footage might not include a large flex area behind garage previously used as a 4th bedroom. Solid home for the buyer looking to build some equity!Mature landscape with apple, avocado and other trees."